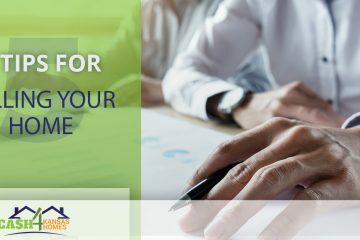 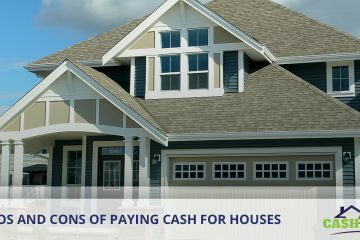 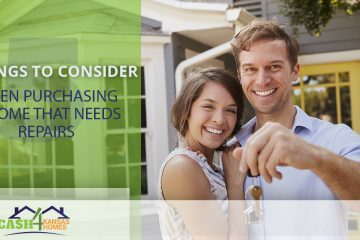 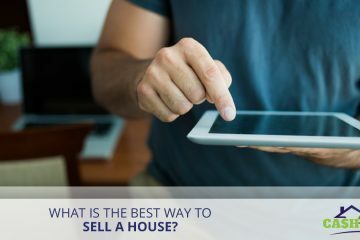 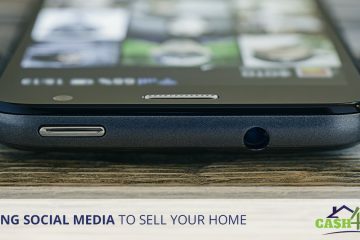 What is the Best Way to Sell a House? 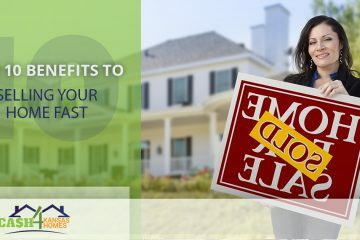 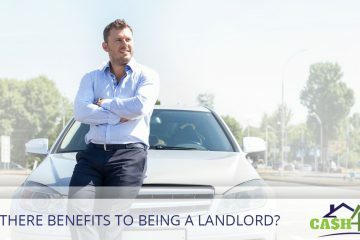 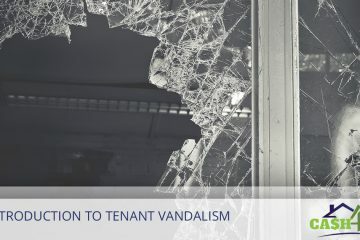 Are There Advantages to Being a Landlord? 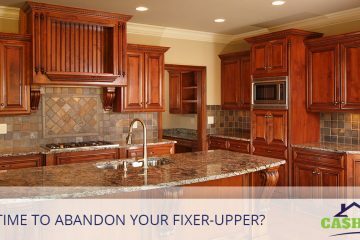 Is It Time to Abandon Your Fixer-Upper?